FlowMotion Entertainment is a mobile game publisher focused on sharing the world’s best casual, female-focused entertainment titles with its devoted fans. 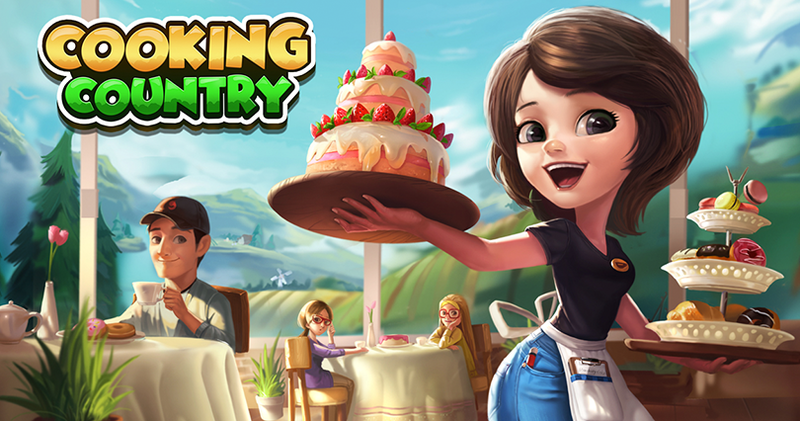 Founded in 2014, the company’s games have been downloaded by nearly 15 million players. FlowMotion is dedicated to the goal of giving back to its community. 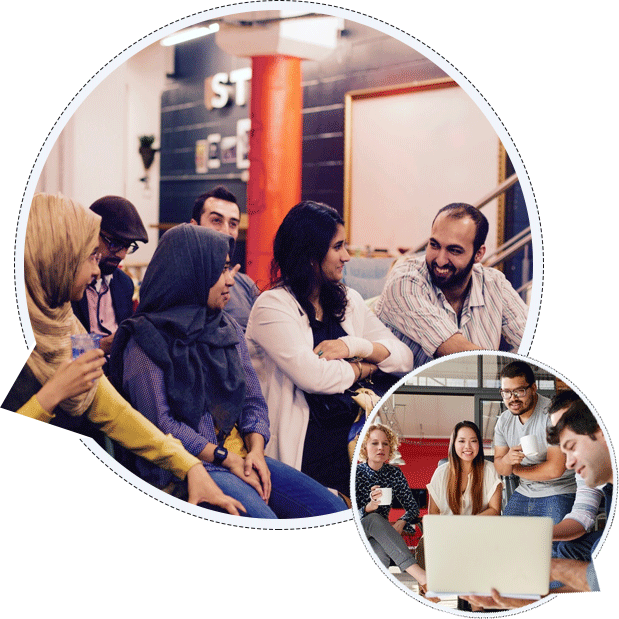 In pursuit of this goal, the company dedicates a portion of both its revenues and executive salaries towards programs that provide help to those in need. Interested in giving your game the audience it deserves? FlowMotion has a strong track record of publishing independently developed casual titles. We would love to learn more about your game! August 10, 2017 - Vancouver, BC - FlowMotion Entertainment, one of the world’s fastest growing mobile game publishers, has enjoyed a very successful 2017 so far. 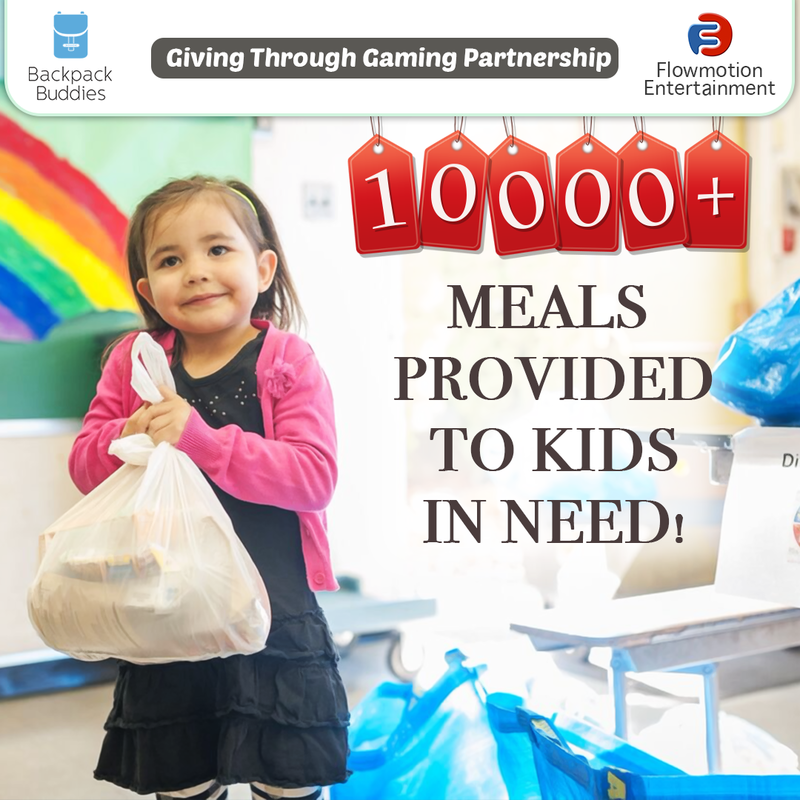 However, some achievements matter far more than others, and nothing has been more meaningful to the FlowMotion team than the company’s partnership with Backpack Buddies. Do you want to own a donut shop and cook yummy donuts? 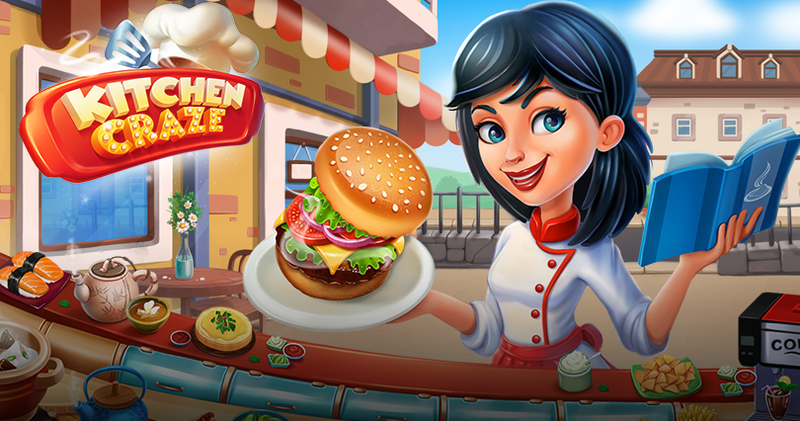 Kitchen Craze - Master Chef is a Delicious fun new cooking game to get better at managing time for super chefs! 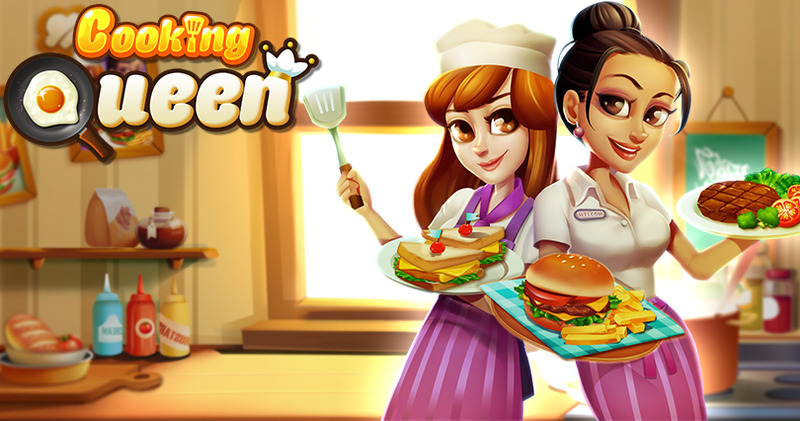 Get READY for some high-octane cooking fun! Spring is more like a state of mind than an actual season in Vancouver, and it doesn't feel like we're quite there yet. But despite the wet and snowy start to the year, Backpack Buddies has been blooming since January 1st! 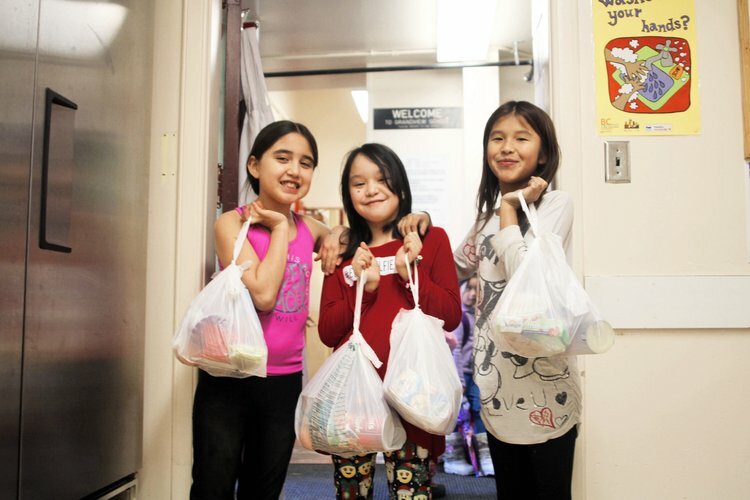 We're excited to announce that we now work with 30 schools in Metro Vancouver. Our primary area of expansion has been in Surrey, with the addition of two new donor schools and three new recipient schools. 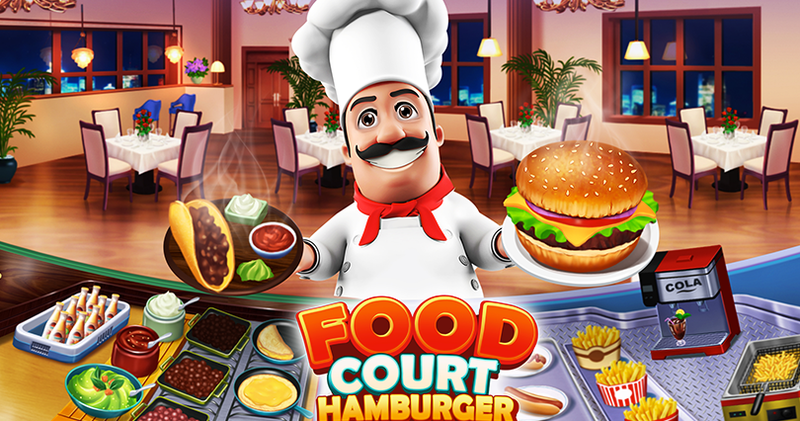 Top 5 Cruise Ship & Resort Cooking Games That Will Make You Want to Book a Trip! ! 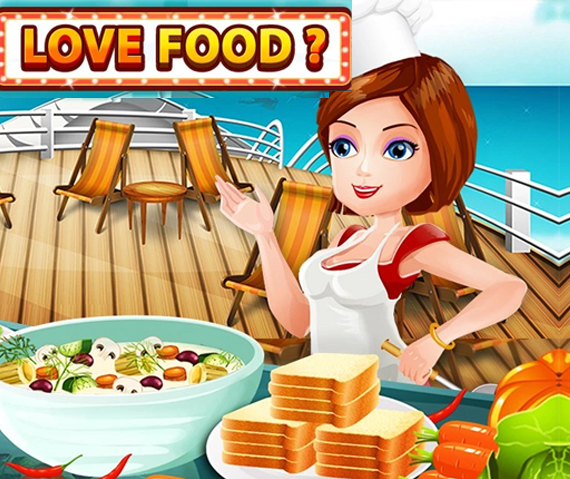 Top 5 cruise cooking games. You may ask why 5? Well 5 is my favorite number and it happens to be Jamie Oliver’s birth month, the famous British celebrity chef, best known for his healthy English cuisine. These games in my list will eat up your free time and you won’t realized how it flew buy. 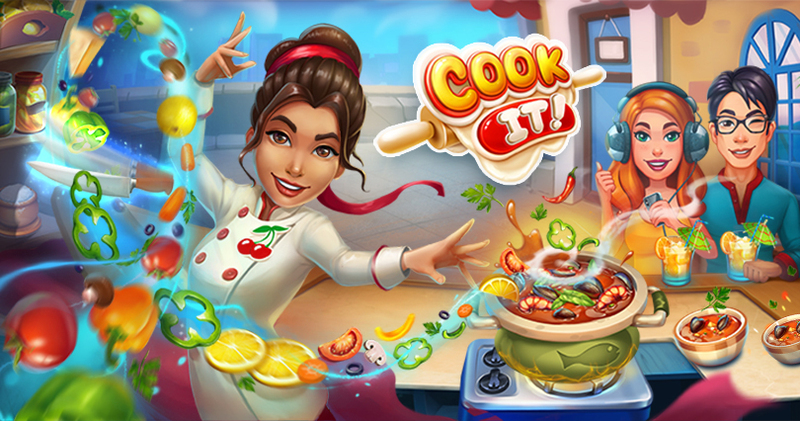 You would be hit with a tornado of sweeps, taps and crazy cooking fun. Stay in touch and get the latest news on all the incredible and super fun projects we are creating. 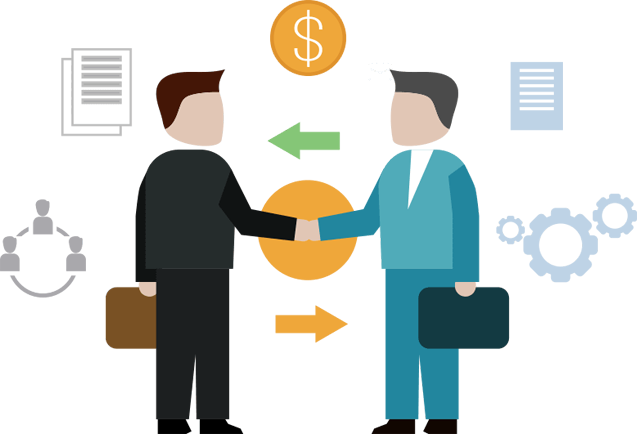 FlowMotion Entertainment is committed to publishing innovative mobile games. The company was founded in 2014, and is based in Vancouver, British Columbia, Canada. Playing a game is fun, and nothing is more fulfilling than helping to share that fun with millions of players. Contact us about the chance to join the FlowMotion team.